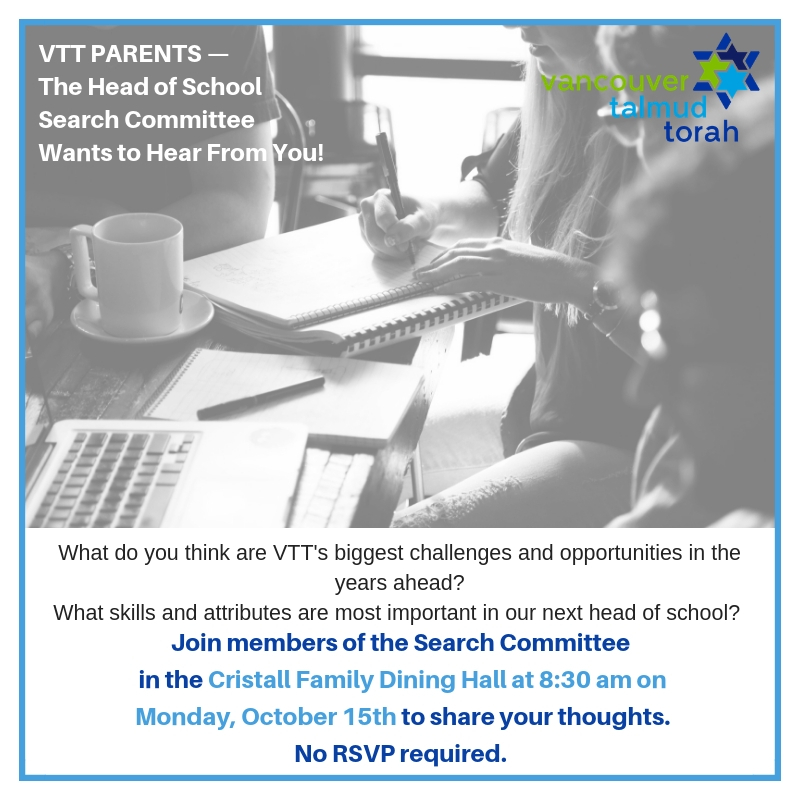 Parents--Our HOS Search Committee Wants to Hear from You! What are the opportunities and challenges ahead? 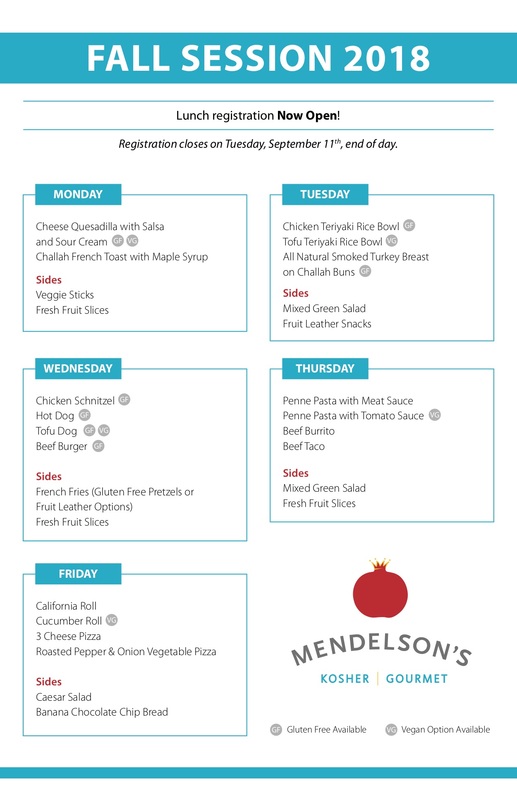 Stop by the Cristall Family Dining Hall on Monday, October 15th at 8:30 a.m. No RSVP required.